The holiday season is the best time to score some pretty amazing deals. 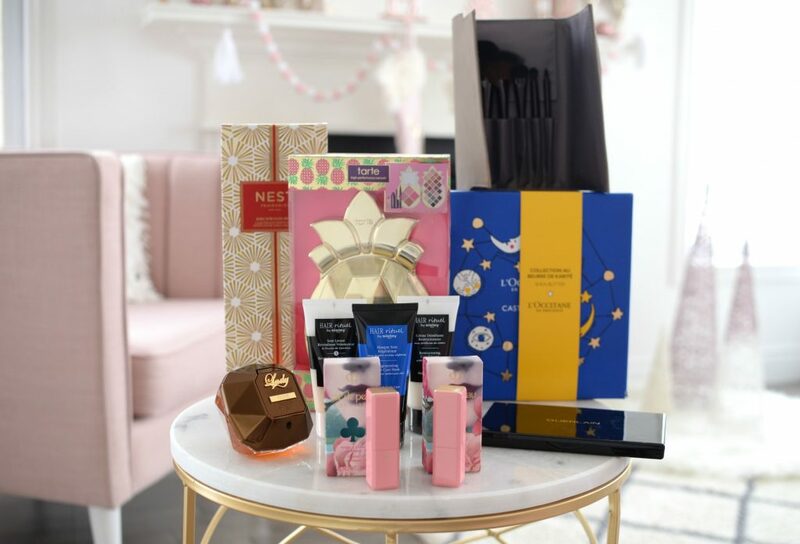 Brands put out gift sets, usually worth double what you pay for, allowing you to get some pretty serious goodies for less. Of course, you don’t need to shell out big bucks, just check out my $10, $25, $50 and $75 holiday gift guides. That being said, if you’re looking to splurge on a loved one this year, you’ve come to the right place. Thanks to these amazing deals, a lot of the presents will actually end up saving you money. No matter how much money you’re spending on your gifts this season, just remember, it’s the thought that counts. 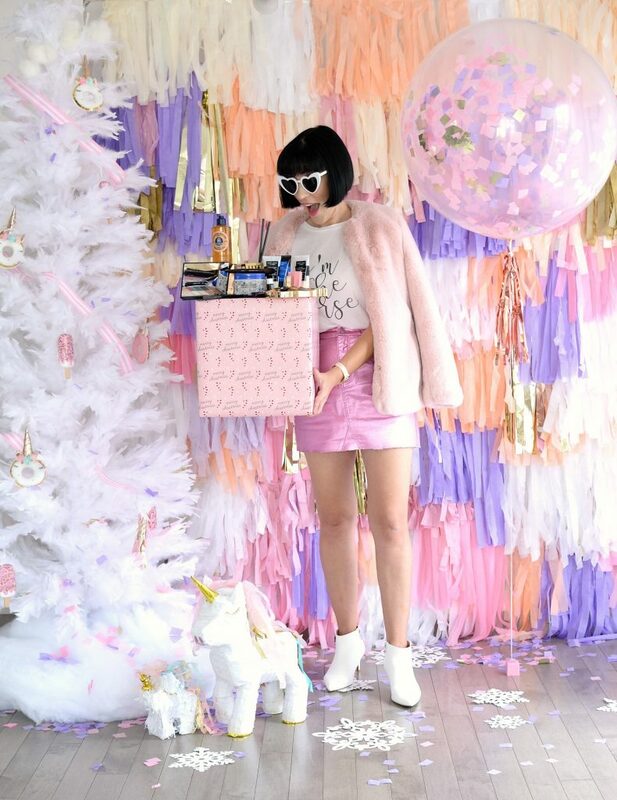 Keep reading to find out my top 8 luxe beauty gifts for 2018. I have to admit, perfumes are a hard gift to pick for someone. Everyone’s nose is so different, and we’re all drawn to different aromas. 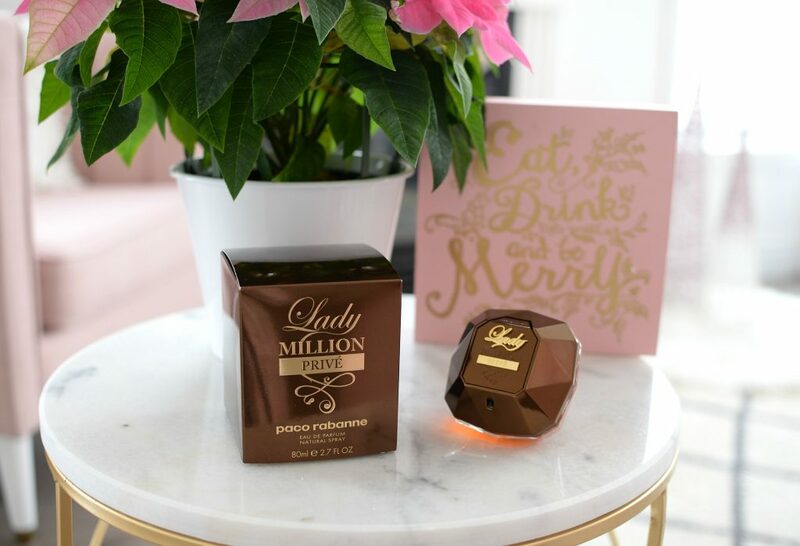 That being said, the new Lady Million Privé is such an addictive and enchanting scent, that I’m sure it will captivate the hearts of many women. This luxe golden perfume is housed within a bronze, glamourous bottle that’s not only perfect for the holiday season, it will take you into winter 2019. 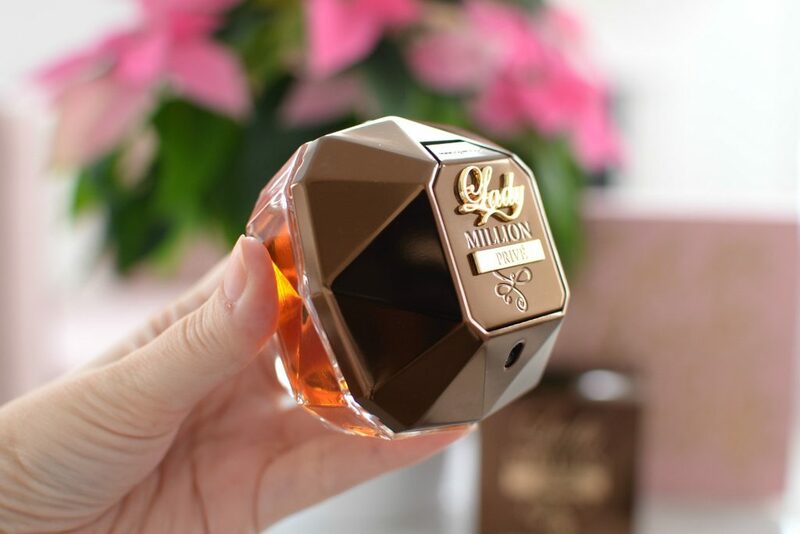 It features top notes of orange blossom and vibrant wood, middle notes of sunny heliotrope flower, hot and creamy vanilla and raspberry, and base notes of soft cocoa beans, honey and vibrant patchouli. 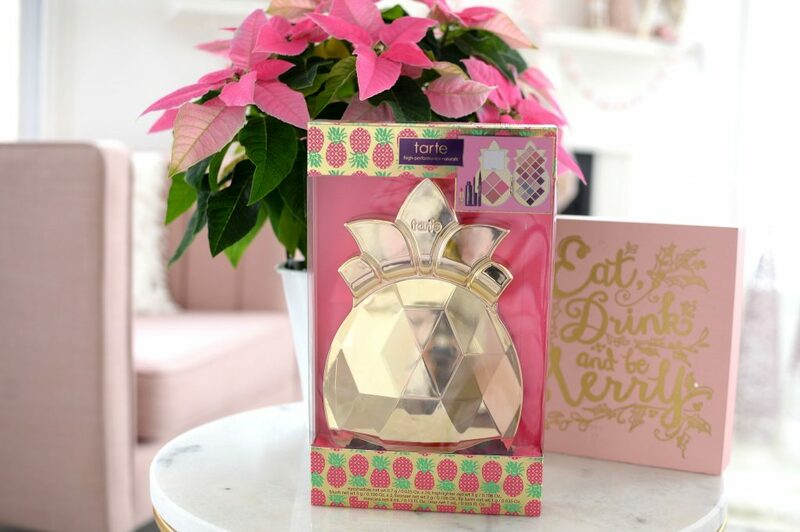 This seductive fragrance is simply irresistible. It’s the perfect balance between sweet, spicy and florally. It retails for $98. When it comes to treating the ladies on your list, diamonds might be a girl’s best friend, but in recent reports, it reveals that lipsticks are on the top of the females’ list and the perfect present. Clé de Peau believes the highest expectations of every single thing that surrounds women, is herself, so why not treat your girlfriend to an ultra-luxe lippie. The brand’s holiday collection helps to unlock your wonderland by turning the key to a world of fantasy and discovery. 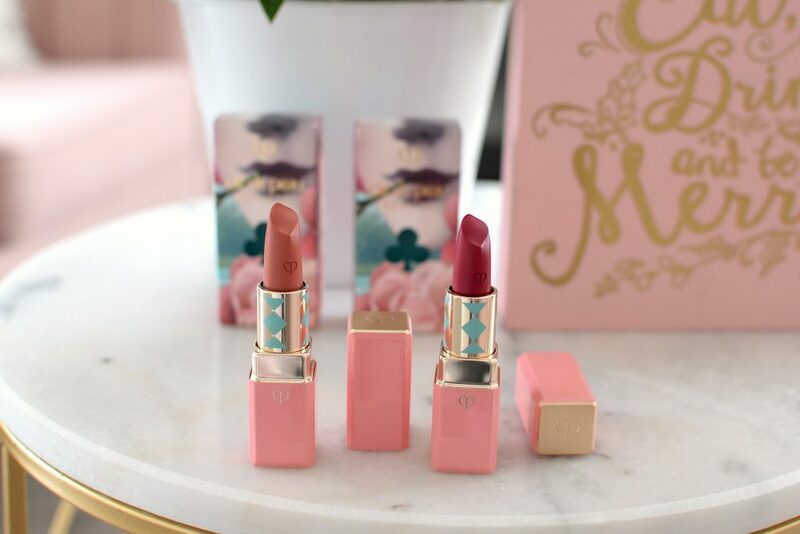 The 2 limited-edition Rouge a Levres Cachemire Lipsticks not only feature incredibly cute and whimsical packaging, but the formula within is one of the best I’ve ever tried. Follow Me is a stunning sweet beige-pink, whereas Paint Me is an intensely bold and vivid pink. 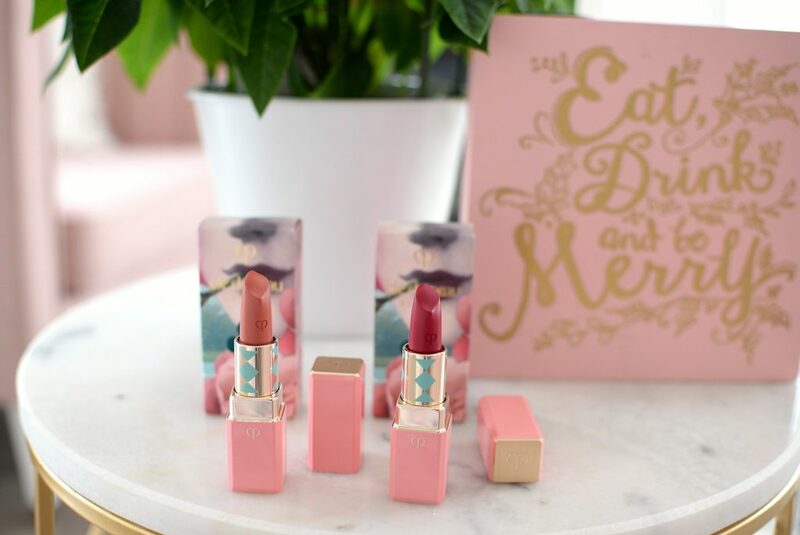 Both are extremely wearable and would make a special treat for any lipstick junkie on your list. It’s a real collectors piece. Each retail for $80. When it comes to our hair, I think it’s safe to say we can all use a little extra TLC. During the harsh winter months, our strands become dry, brittle and frizzy. The holiday season is the perfect time to treat your loved ones to healthy hair. 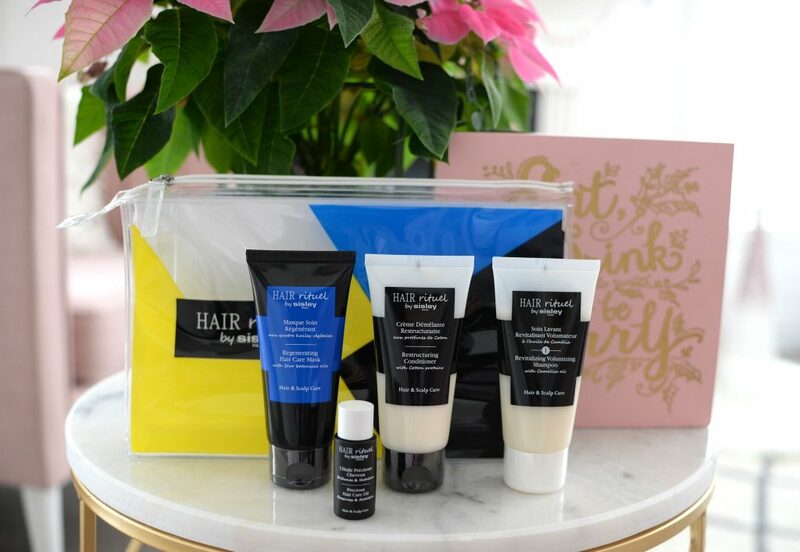 Sisley Hair Rituel Hair Volume Kit features 4 hair rescuing products to add a little life back into dull, damaged strands. It features a volumizing shampoo and conditioner designed to help gently cleanse, while proving lift and volume at the roots. It also contains a regenerating mask to deeply penetrate hydration, along with a hydrating oil to help smooth and nourish. All 4 products combine help to keep hair silky-smooth and soft, while adding luminosity and vitality to each strand. It retails for $110. If there’s one thing in the beauty world that people hate spending money on, it’s new brushes. We all need them, but since no one ever really sees them, we hate investing in them. 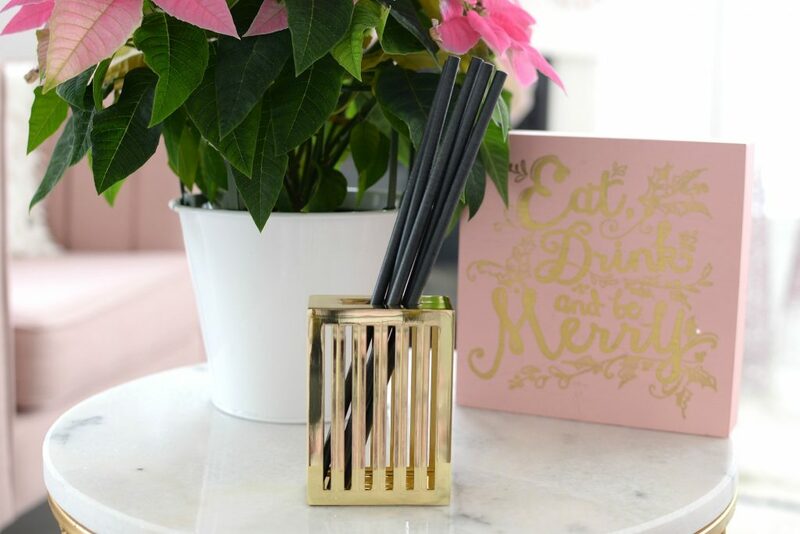 The Laura Mercier Brush Strokes Luxe Brush Collection features 5 of the brand’s most iconic brushes ensuring a flawless application process this holiday season. 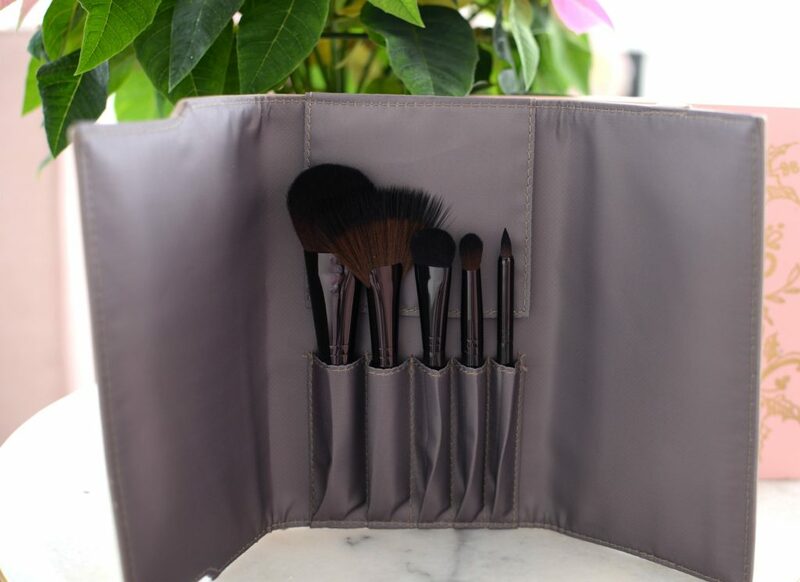 It comes in a sleek and portable taupe clutch that’s idea for keeping your brushes safe and clean when not in use and is also perfect for travel. 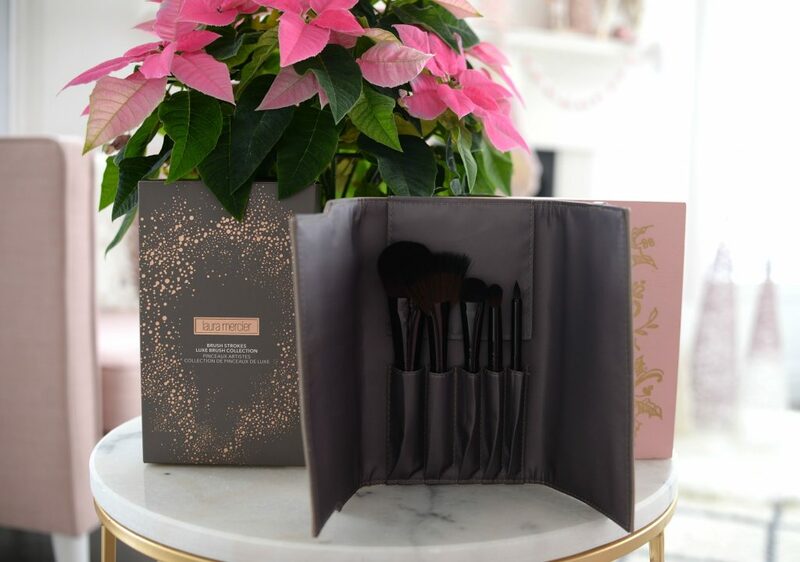 The kit contains everything you need for both your complexion and eye looks, allowing you to never reach for another set of brushes again. The Fan Brush is perfect for highlights, Cheek Colour Brush for blush, bronzer and powder, Smoky Eye Liner Brush for detail work and eyelines, All Over Eye Colour Brush for laying down lid shades, and finally the Eye Crease Brush for smoking out the outer corners. It retails for $98. I think it’s safe to say we all have friends who, although have no problem skipping a foundation or lipstick, but when it comes to makeup, they can’t leave the house without a trendy cut-crease, smoky or cat-eye. Most eyeshadow obsessed friends, myself included, can never have too many palettes in her collection. 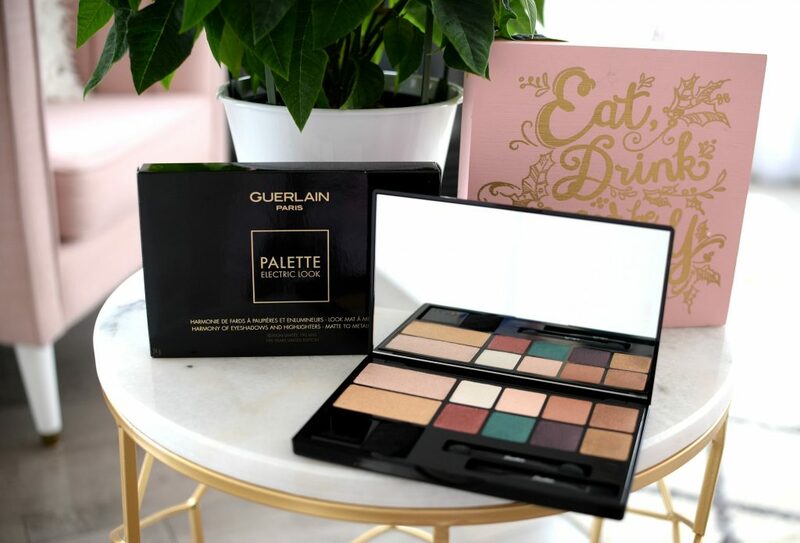 The Guerlain Electric Look Palette features 8 eyeshadows along with 2 highlighters that are sure to electrify your friends’ festive look. Its innovated wet/dry formula allows you to apply each shade wet or dry, depending on your wants and needs. To help intensify the colours, add a touch of water or finishing spray to the end of your brush. 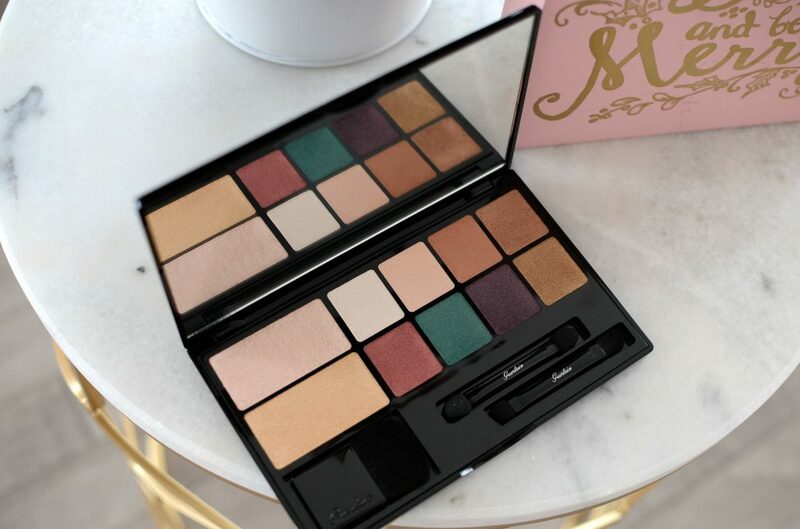 From mattes, satins and shimmers, in an array of both wearable neutrals and bold pops of colours, this palette can be mixed and matched to create a ton of fun every day looks, along with dramatic and unique looks for evening. Each shade is extremely pigmented, buttery soft and smooth, along with excellent staying power. It retails for $95. 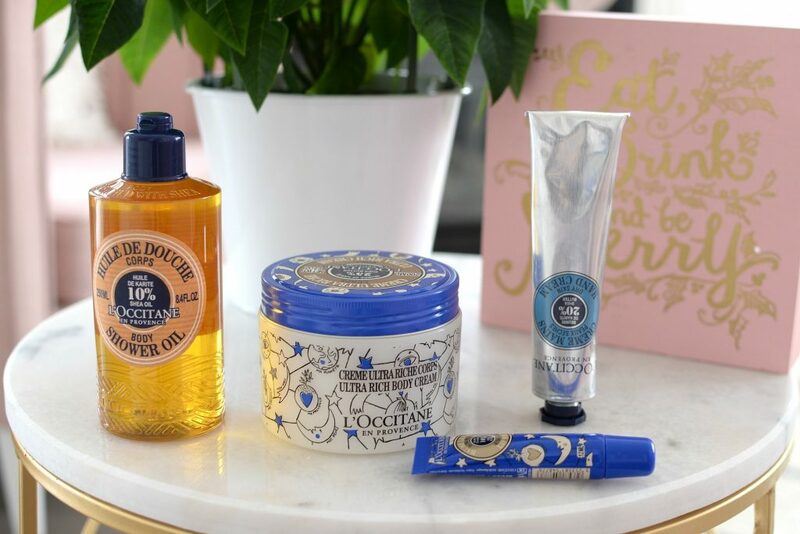 L’Occitane is one of those luxurious skincare brands that people can’t get enough of. Everything in their lineup is fabulous, but their Shea Butter Collection is a personal fave of mine and one scent that you can’t go wrong with. 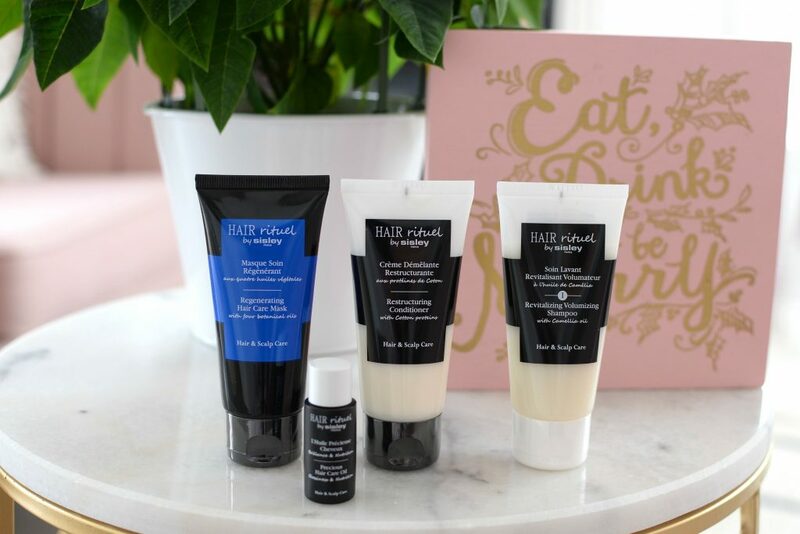 The Nourishing Shea Body Care Collection features everything you need to keep your skin healthy, hydrated and happy this season. Not only will you be giving the gift of nourished skin, the brand has also partnered with women’s cooperatives in Burkina Faso to support fair working conditions for those women who produce the shea butters. 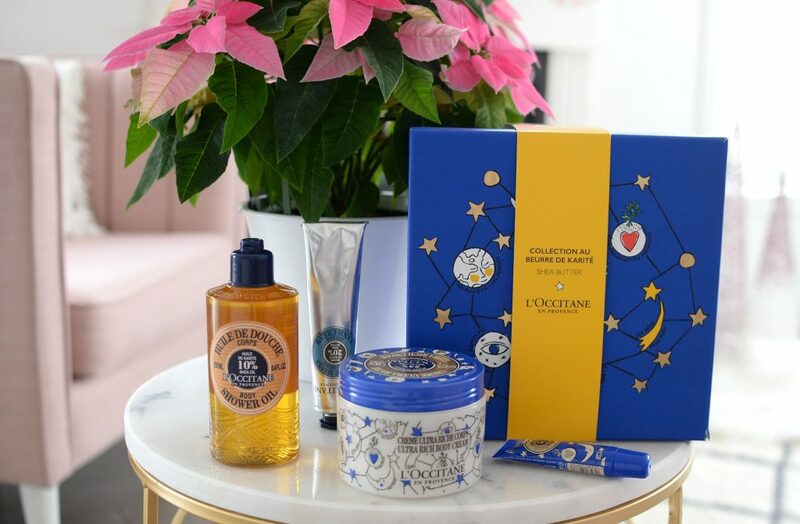 The kit includes their iconic ultra rich body cream, hand cream, lip balm and body shower oil in a fabulous Castelbajac Paris Blue Gift Box, no wrapping required. It retails for $79. Sometimes you just have to have fun with your gifts, and it doesn’t get any more enjoyable than the tarte Pineapple Of My Eye Collector’s Set. 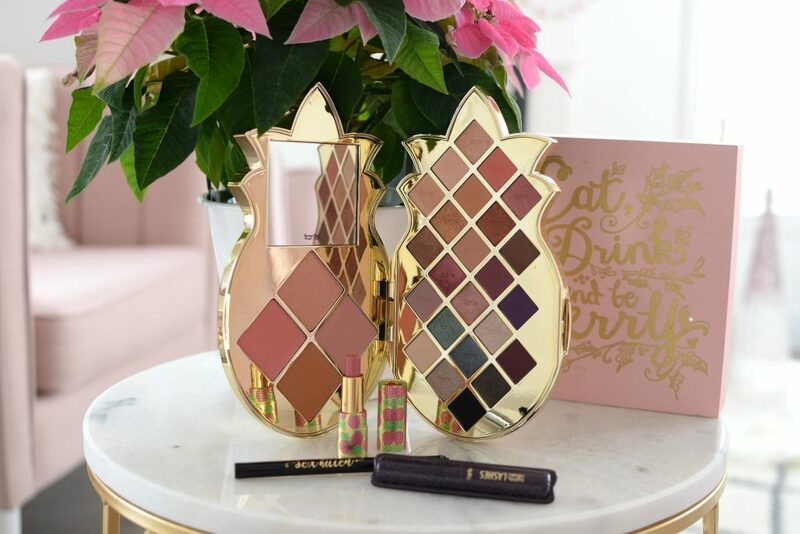 Not only does it come with some of the brand’s most iconic products, including their bestselling eyeshadows, liner, mascara, cheeks and lip formulas, but it also comes beautifully packaged in the most adorable pineapple shape palette. This is perfect for any makeup junkie on your list, as it features everything, they would ever need to create an entire full-face look. With 24 exclusive shades to choose from, in both matte and metallic finishes, it will take them years to run out of creative ideas. Of course, each neutral shade is perfect for every day use, while the fun pops of colours will add visual interest and creativity to their looks. It retails for $77. 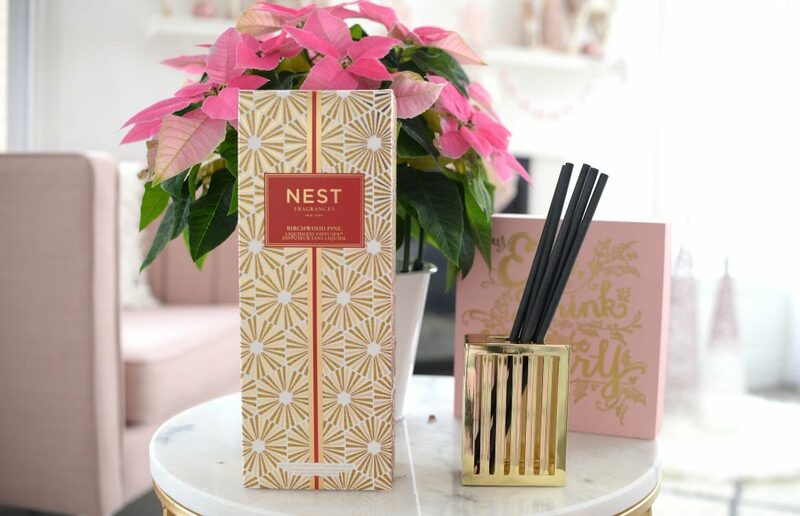 Nest is a luxury scented brand that instantly enhances your everyday living and entertaining experience. Unlike traditional diffuser that can be messy, the Nest Birchwood Pine Liquidless Diffuser innovated liquid-free formula keeps your home smelling fresh without the fear of spilling the liquid. You can customize the intensity of the aroma depending on the room size and your wants and needs. All you need to do is adjust the number of reed sticks you place in the jar. Birchwood Pine will leave your entire home smelling like a winter forest. It features white pine, fir balsam, and birchwood over a base of rich musk and amber. It will last upwards of 30 days when using all 5 sticks, otherwise you can easily get a few months if you use less reeds. It retails for $84.